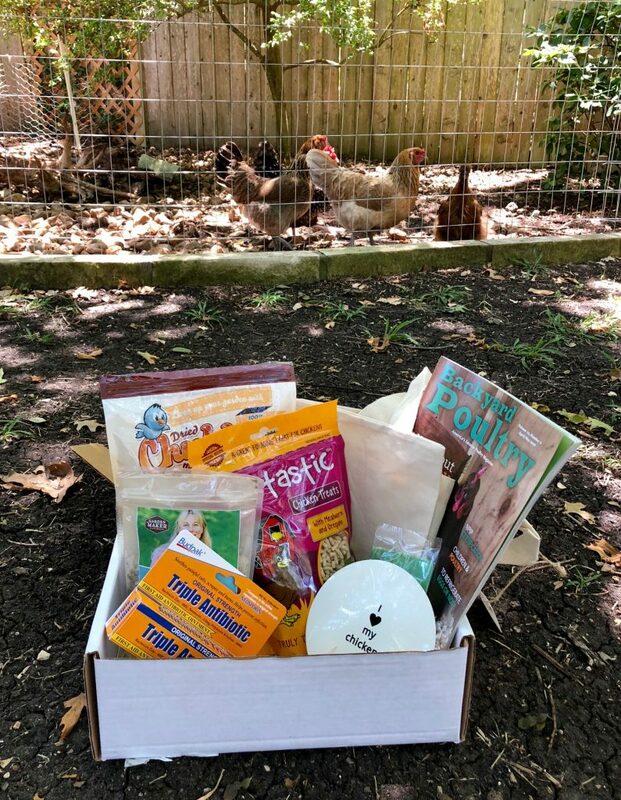 Henny+Roo supplies chicken keepers with the highest quality products to raise healthy, happy chickens through our line of proprietary goods and products of other producers through our subscription boxes. Chicken keepers can trust they’re receiving products that are not only useful, but a joyful celebration of our chicken keeping culture. 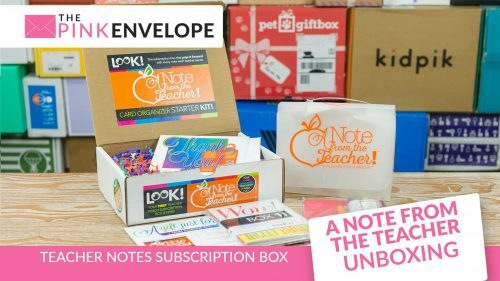 We have options for monthly subscriptions or one-time purchases. Our subscriptions allow you to try hard-to-find products that may not be available in your local feed store. Each month, you’ll receive 7-9 products and gifts for chicken keeping families. 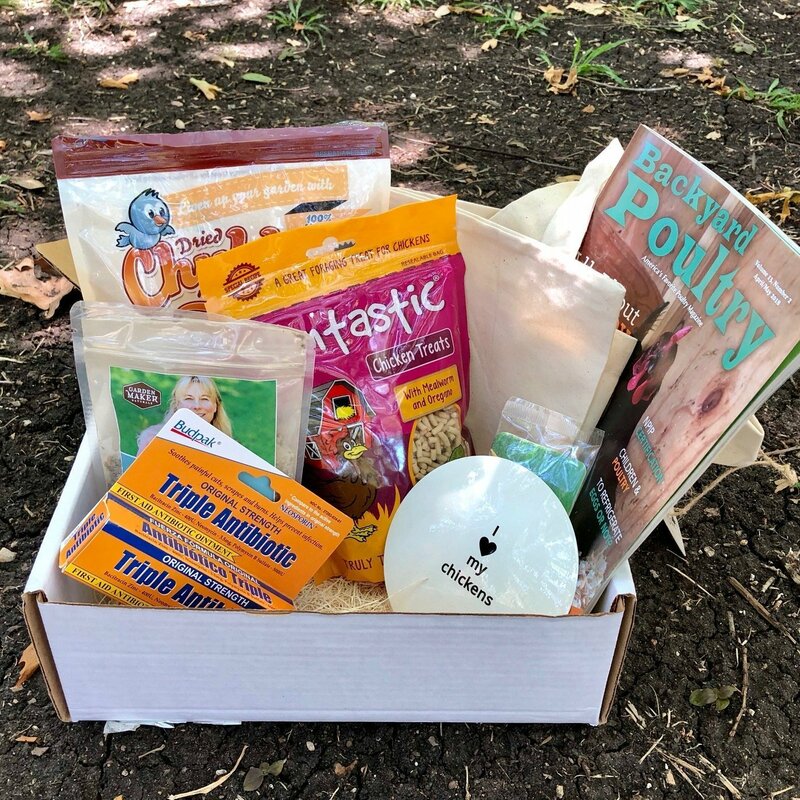 From treats, first aid products, and items to keep them happy in the coop, to poultry magazines, chicken care books, kitchen items, and other fun and useful gifts for you, we ship you a delightful box of surprises that support your favorite hobby. 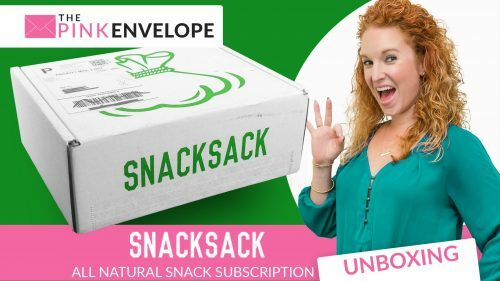 Yall I am so excited to share this Chicken Subscription Box with you all!!! So confession…about 2 years ago I reached out to Henny & Roo and asked for a box to review and they denied me at the time. They were new and watching their budget and I was new and watching my budget and it just fell through. Fast forward to today and here we are! 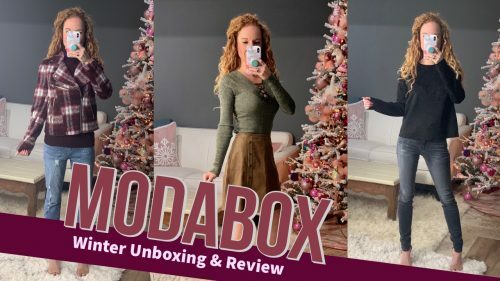 Both companies are established and I am so thankful to see this growth and to finally be reviewing a dream box of mine!!! In the box I received I got all brand new to me items which is very exciting! 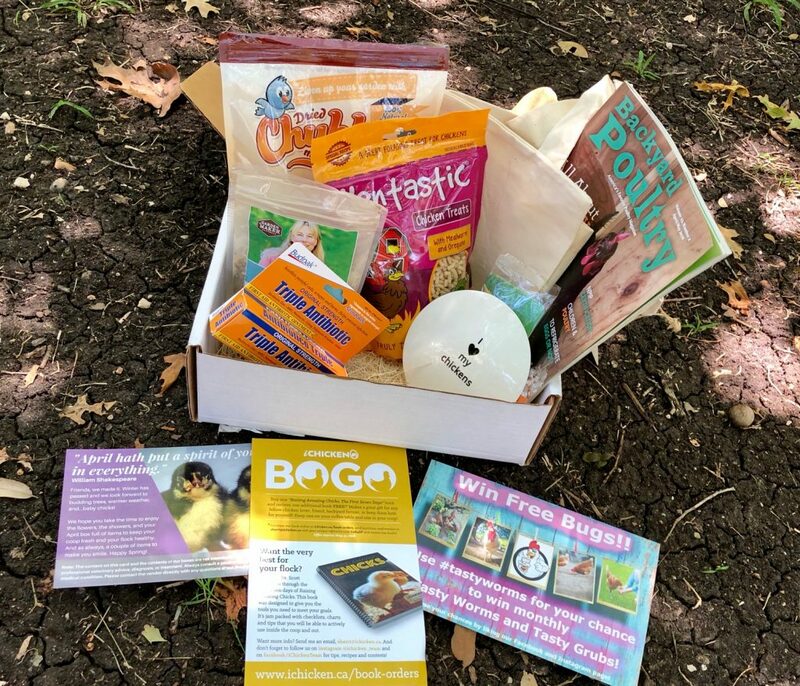 Here are a few of the items I received: Budpack Triple Antibiotic, an issue of Backyard Poultry magazine, The City Girl Farm chicken bag, Hentastic Chicken Treats, Dried Chubby Mealworms, Garden Maker Coop Companion Fertilizer Blend, an I <3 my chickens sticker and a Shoo Fly Shoo air freshener plus a variety of coupons. You can see these in photo form below. 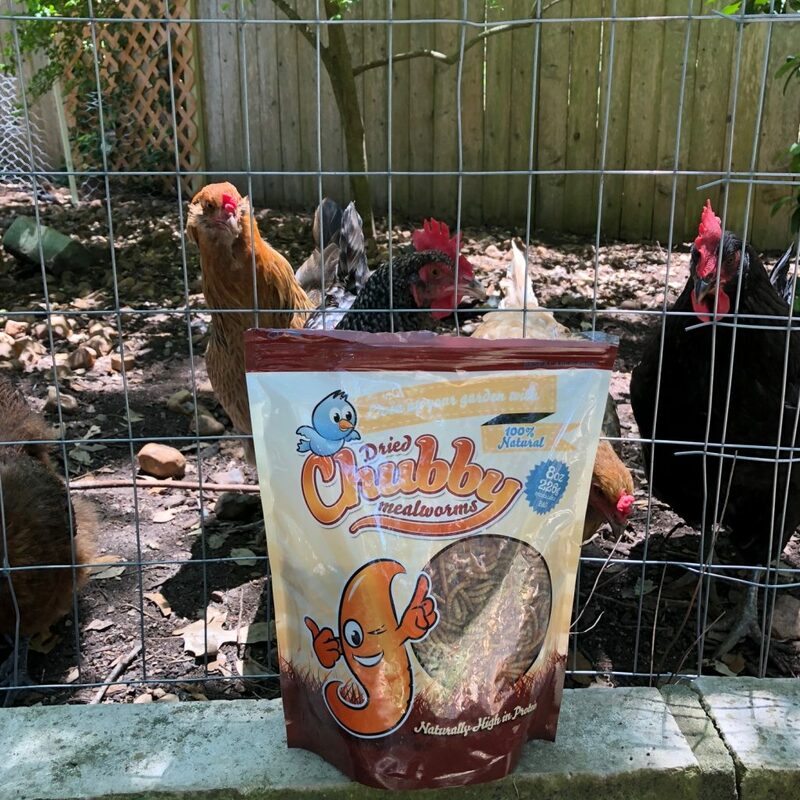 I already know that my birds LOVE the Dried Chubby Mealworms and the Hentastic Chicken Treats! 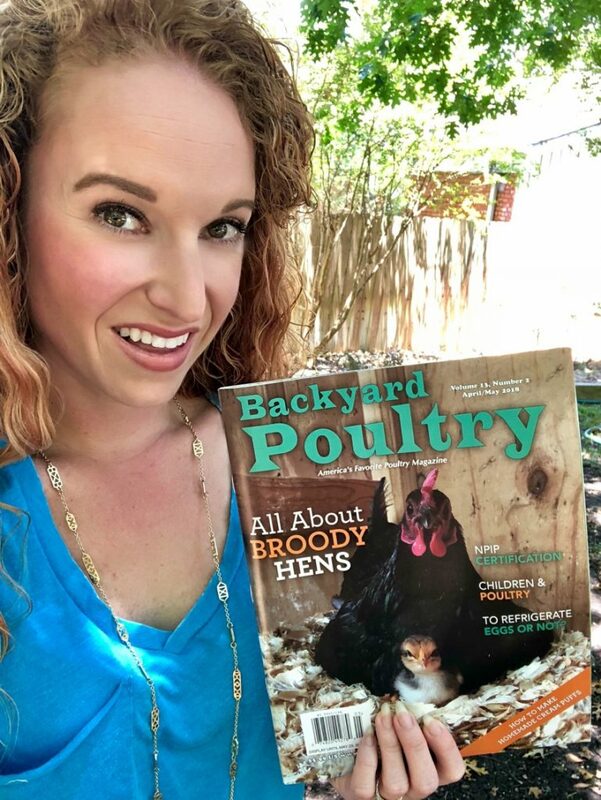 I'm also excited to read the Backyard Poultry Magazine, I didn't even know this magazine existed! Super excited I got the opportunity to write this Henny & Roo Review! 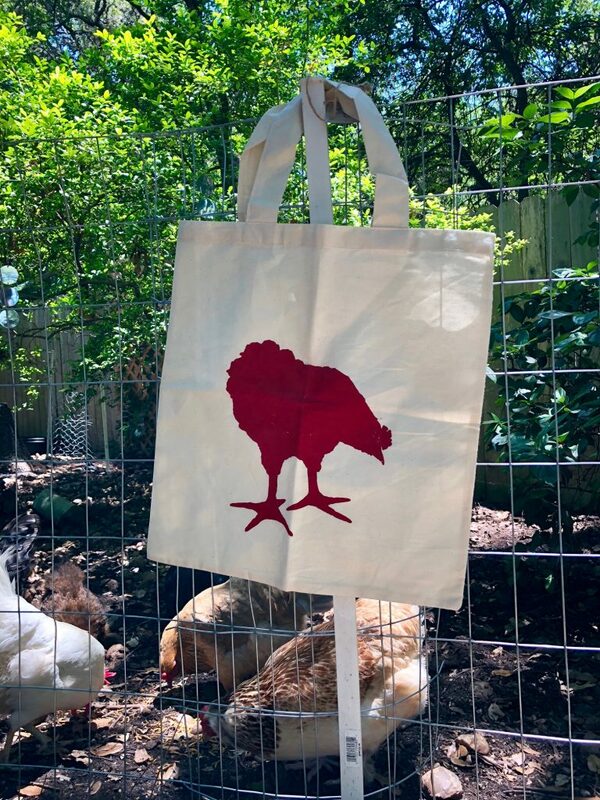 To see more Chicken Goodness: clothing, knick knacks and more go here!